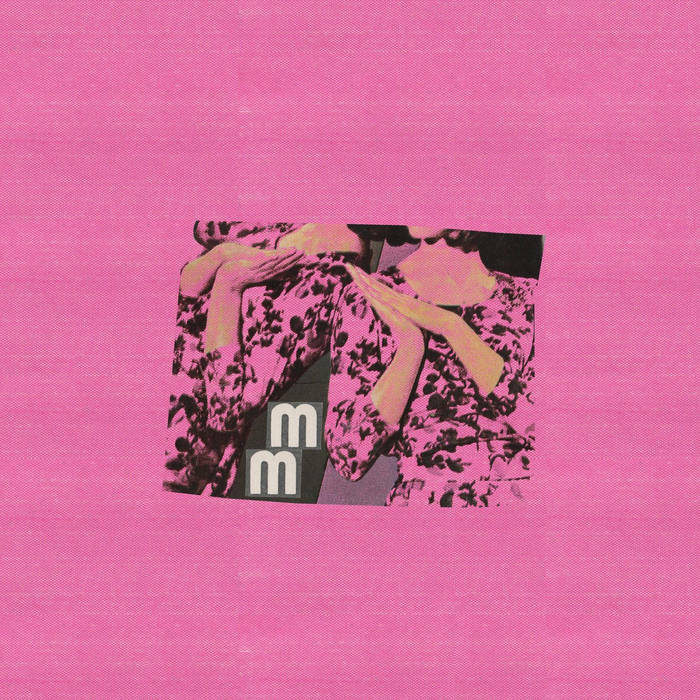 “CPA III” is the debut single from Cornish improv noise trio Mildred Maude. The band formed after bassist Lee Wade was booed offstage at a John Peel Day gig, almost died from cancer, and spent remission finding new musicians in shipping containers. The result is a band exploring music together ‘in the moment’, with one never-ending, continually evolving song (CPA). CPA III is a captured moment of that song. In just a handful of gigs, Mildred Maude have played shows with Bonnacons of Doom, Lorelle Meets the Obsolete, Gwenno, and supported The Fall at one of Mark E. Smith’s last gigs. The band have also performed as ‘sound carriers’ for Damo Suzuki (Can).